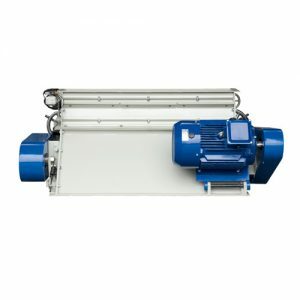 Münch crumblers are simple and maintenance reduced constructions with pneumatic operated bypass flap. For some animal species, such as juvenile, the pelleted feed is structered too coarse or too hard to be eaten in sufficient quantity. 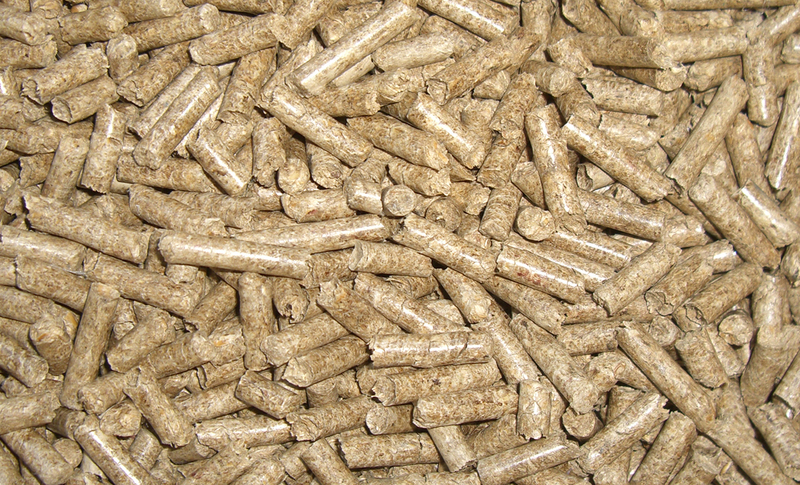 So, mainly in the compound feed production, the pellets are therefore crumbled in special machines – the crumblers – to get smaller and therefore more easily chewable particles.